Ultimate frisbee is a fast paced, non-contact field game that combines the non-stop movement and athletic endurance of soccer with the aerial passing skills of football. A game is played by two seven-player squads on a field similar to football. The object of the game is to score by catching a pass in the opponent's end zone. The disc may be advanced only by completing a pass to a teammate. A team may throw as many passes as they wish and possession is retained as long as the disc is in the air -- although the thrower has only ten seconds to release a pass. All turnovers result in an immediate change of possession and a change of direction of play. Games are generally played to fifteen points. Each point begins with a 'pull' from end zone to end zone and teams switch ends after each score. 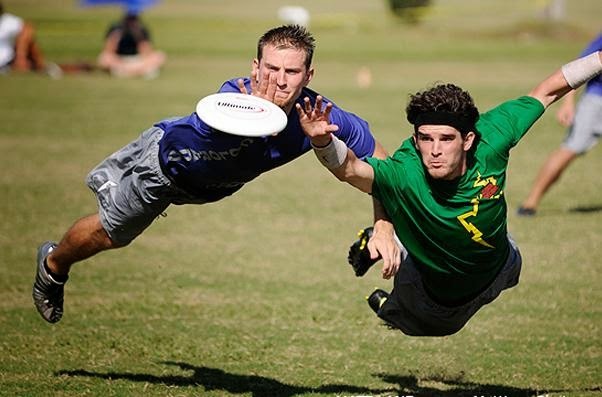 Ultimate Frisbee is now played in over 40 countries at many competitive levels from casual summer leagues to national teams. Over 1.5 million athletes play annually in the United States alone, with an estimated player base of 5 million worldwide. 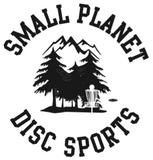 For complete rules, and to learn more about Ultimate Frisbee, visit New Zealand Ultimate.